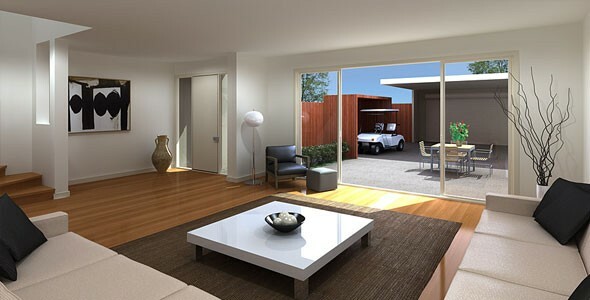 Waterford Valley Living offers a lifestyle choice the likes of which has never been made available in Melbourne’s East. 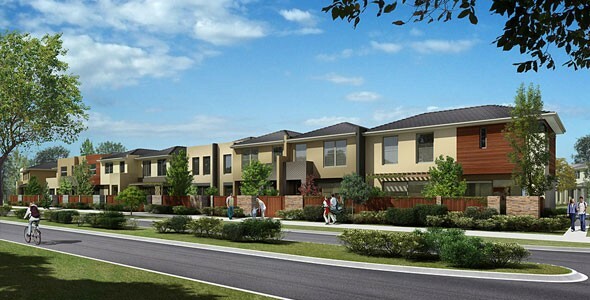 Take advantage of premium housing tranquillity nestled on the grounds of a championship golf course, on the boundary of Rowville and Knoxfield and only 30 minutes from the CBD. 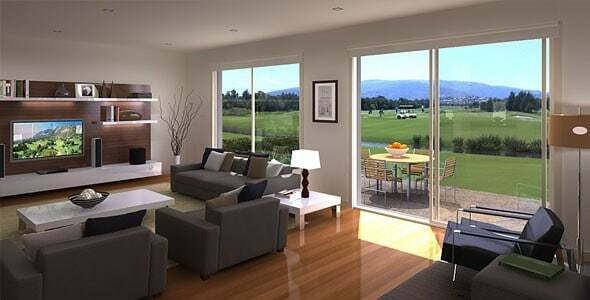 Generously proportioned homes of various sizes and configurations provide the opportunity to grow. 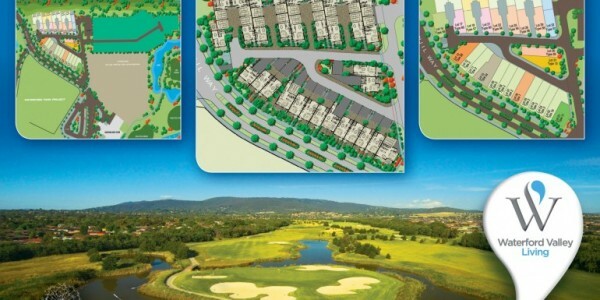 Coupled with close proximity to the local shopping precinct, public transport and a range of sporting and social clubs, WaterfordValley Living is the ultimate destination for those searching for the best of both worlds.